Settled in the early 1890s, it was granted a post office in 1898 which remained open until 1908. Mail was then routed through Hico. 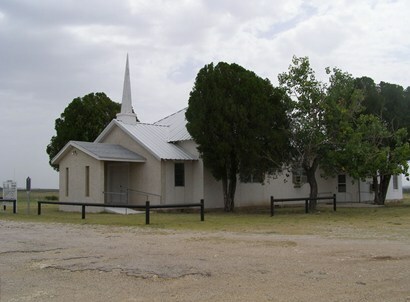 By 1900 the town had phone service and basic businesses as well as a school and two churches. 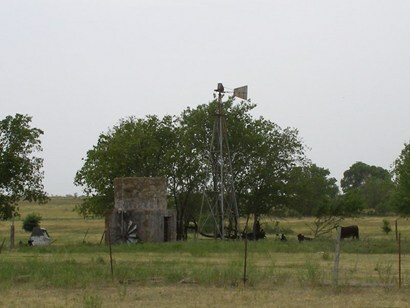 The population was reported at 40 for the 1950 Census. 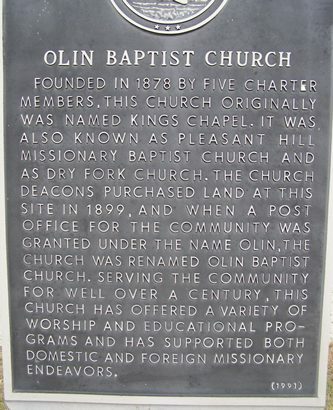 Four years later Olin was down to one church and two businesses, but the stores were gone by the mid 1960s. The population fell to only 12 for the 1970 census – the same figure given for 2000.